Last year, UberEATS went live in America and Australia with the idea of putting all the best local food in one place. 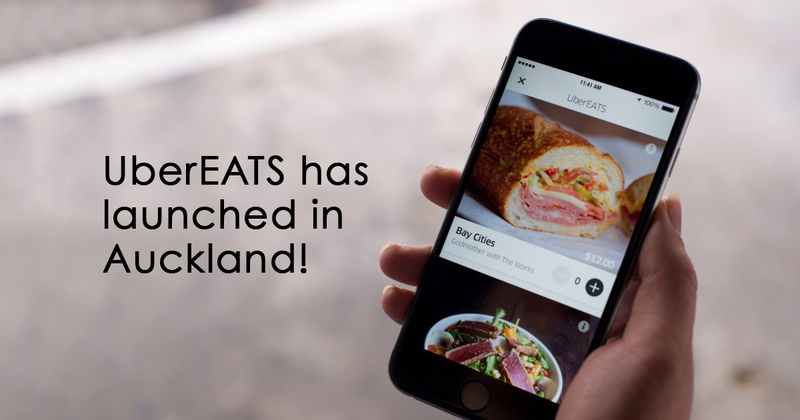 Today, UberEATS kicked off its New Zealand service in Auckland. 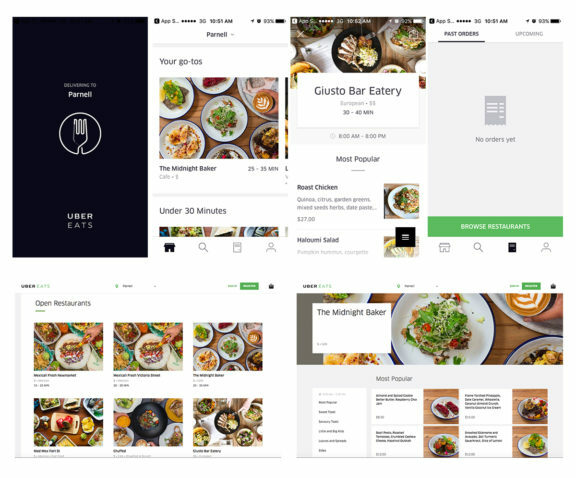 Simon Rossi (General Manager at UberEATS Asia Pacific) said “Auckland’s food scene is thriving, from night time street food or artisan cafes and bistros to award-winning restaurants, locals are spoilt for choice when eating out. And now they are spoilt for choice when dining in”. Thankfully, for those who aren’t in Auckland, the service is expected to move into other locations within weeks or months. In its initial stages, Uber introduced the food delivery service as an additional section in their flagship app, however, recognising that requesting a ride vs requesting food were very different experiences, they decided to roll out UberEATS as a standalone mobile app – and boy what a good decision that was! The app had over a year before reaching New Zealand, meaning plenty of time for refinement. 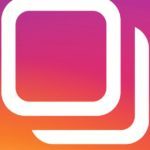 It comes to us now as a very slick and elegant experience – on all platforms. People in Auckland’s central suburbs – between Parnell and Eden Park – can use the app to have food from more than 70 outlets, delivered between 8 o’clock in the morning and 10 o’clock at night at a delivery cost of $5.99. The eateries span everything from casual to fine dining, including; Best Ugly Bagels, Tucks and Bao, Al’s Deli, Molten and Little Bird Unbakery.